With poor control of Diabetes, the skin becomes dehydrated, dry, and chapped. This lowers the skin's ability to serve as a barrier against unwelcome bacteria and the loss of body water. Don’t take too many baths, especially in the cold weather. Don’t wash too often with soap. Don’t use disinfectants or solvents. Wear gloves, scarves, and warm socks or stockings when you are out in the cold weather. Soak your body in warm water for several minutes to moisturize skin. Pat off excess water, then apply a greasy ointment like petroleum jelly or a good dry skin lotion. 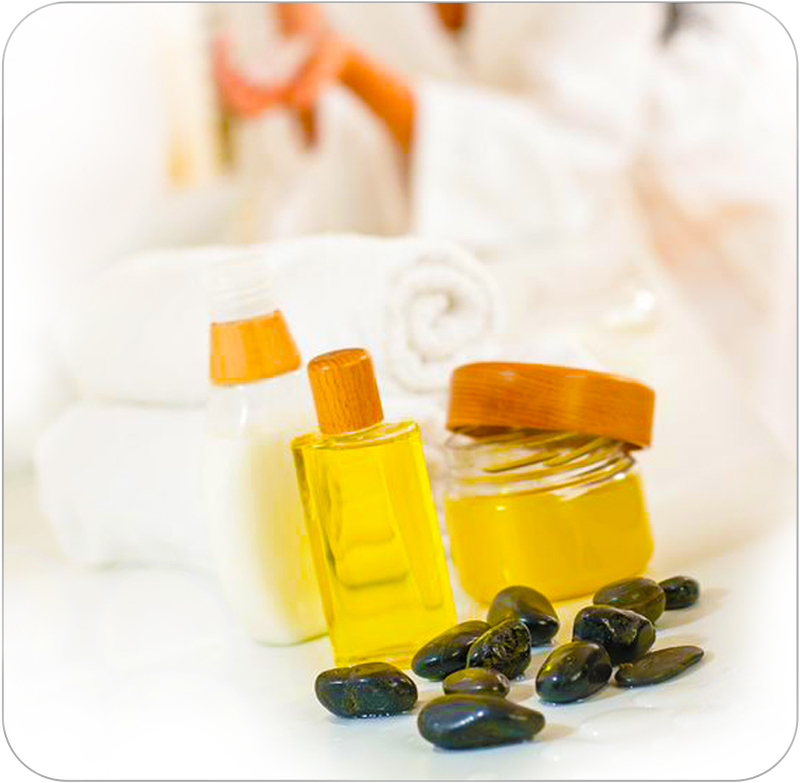 If you use bath oil, soak yourself first and then use bath oil so the skin absorbs the moisture first.